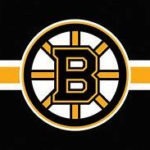 Never Count Anyone Out - Pro Ambitions Hockey, Inc.
Brady fought for playing time as sophomore on his Junior Varsity High School Team. Note still playing JV as a sophomore in high school, not Varsity. His JV team had not scored a touchdown all season. Brady’s arm was never in question but his size and speed was and continually held him back or got him cut. Brady sent his own tapes out as a senior to get himself a scholarship for both academics and athletics to UMICH. When he arrived at UMich he found himself buried at 7th string. His third season in Ann Arbor it looked like he might finally get the job to himself as QB. But no, in comes freshman phenom Drew Hensen. Autograph day pre season that year before Hensen stepped on the field, there was a line the length of the field waiting for his autograph. Meanwhile Tom Brady stood in the tunnel, no line, nobody wanting his autograph. 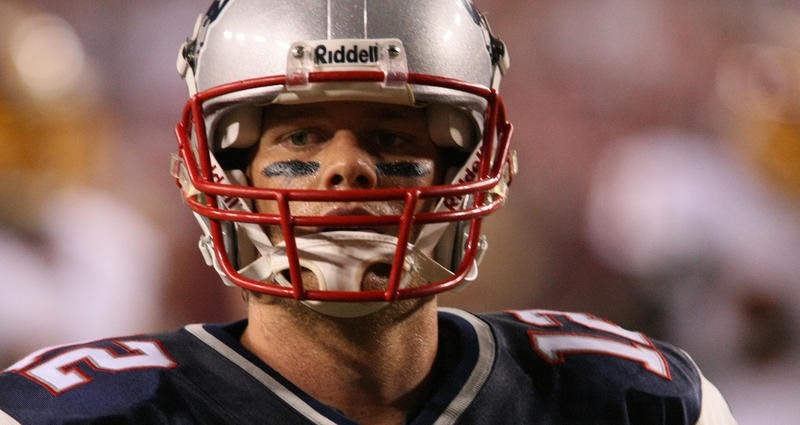 The two quarterbacks split time that season, Tom was pulled from the game when he made his first mistake of the game typically that season. The next year the same two guys split the season, Tom was put in every time starter Drew dug the team into a hole. Tom to the rescue. During one game fans were booing Brady and cheering for Hensen. Coaches at The Big House remember Tom being the first guy to practice, last guy to leave, never complained, no ego, recall him there alone on Fridays watching video by himself. Outworking his peers. What I call a “non star on the team”. Students in his modest off campus apartment building on campus remember Tom folding their laundry and leaving it in neat piles if their clothes were left in the washer or dryer. Not an entitled jock, in fact the exact opposite, considerate and respectful to everyone. Brady dug UMich out of holes and led the team to comeback victories against Notre Dame, Penn State, Ohio State, and Alabama in the Orange Bowl that senior season. NHL Draft Day was like Groundhog Day, he went 166th pick in the 6th Round not in the first or second round he hoped for, another tough break. Another disappointment. Another setback. Talks of him being too skinny and slow resurfaced. Again. Tom Brady started his career with The New England Patriots as the fourth string QB behind star Drew Bledsoe and two other guys. He sat in the stands and watched Bledsoe, waited, quietly outworking everyone, waiting for his chance. That chance came during his second season with The Pats when Bledsoe got injured. Tom executed one play at a time and ended up ultimately leading The Patriots to their first Super Bowl win in franchise history. And the rest is history. The GOAT. It happened to me in my own career. I secured a spot on an NHL roster in my tenth season playing professionally against all odds. I see it with my campers all of the time. I saw it with my daughter. I never count any kid out. They can prove you wrong and will if THEY WANT TO. Plan your work and execute. 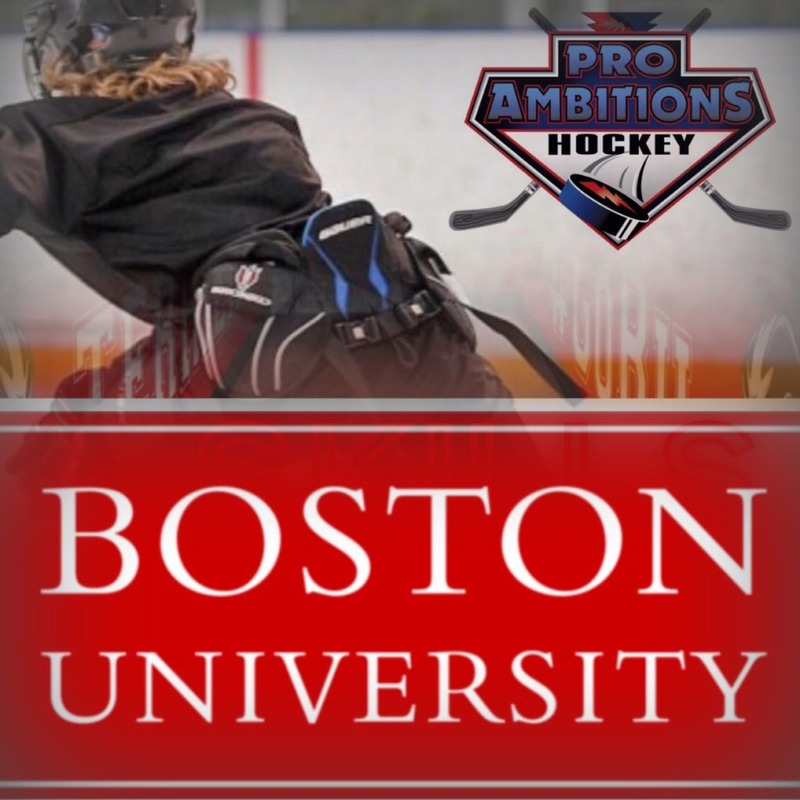 AAA BOSTON UNIVERSITY Camps, go for it this summer. Push yourself.